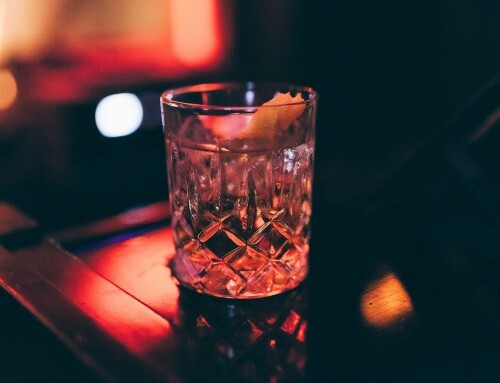 Bars March, is a month-long celebration of bar culture which also supports animal welfare, and this year is spreading beyond Sydney to Victoria, Queensland and Byron Bay. 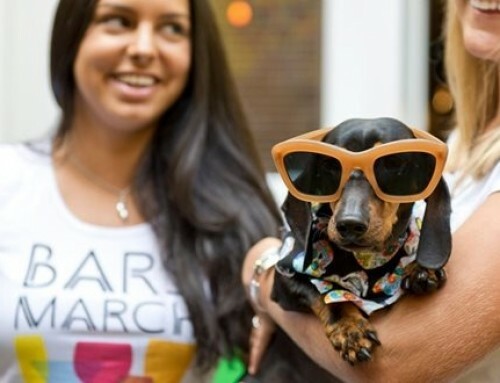 Organisers describe Bars March as ‘the cheeky alternative to dry charity months’ with the aim of raising funds for the Animal Welfare League through helping people enjoy the best bars. Melbourne bars The Tipsy Cow, Loch and Key and Golden Monkey have all signed up to be a part of Bars March, along with Toowoomba’s Bar Wunder and Balcony Bar & Oyster Co in Byron Bay. In Sydney Caffe Bartolo will have a three-day brunch cocktail special for the first three days of March and The Erko will hold a Paws for a Pint dog party on Saturday 2 March. Top fundraising bar of the last two years, O Bar Dining returns again this year, with Sydney’s other participating venues including The Commodore (Milsons Point), The Rio (Summer Hill) The Carrington (Surry Hills), Frisco Hotel (Woolloomooloo); Kittyhawk (CBD), The Lobo Plantation (CBD), The Swinging Cat (CBD), East Village Sydney (Darlinghurst), Big Poppa’s (Darlinghurst), Watsons Bay Hotel, (Watson’s Bay) and The Royal Leichhardt (Leichhardt).